1.Don’t pour the shampoo on your hair directly . Too much soap will damage the hair roots. If your shampoo doesn’t blister, it may be because the hair is not wet enough, so dip some water instead of adding more shampoo. 2.Use twice of shampoo. The first time use shampoo removes grease and the second time make the hair fluffy. 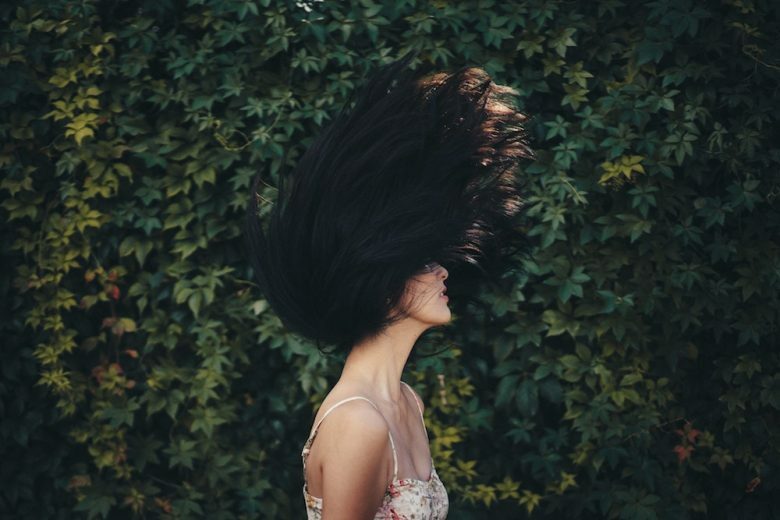 3.If your hair is dry, don’t wash it every day. Just wet your hair every two days in the shower, then use conditioner to rinse off. 4.Don’t change shampoo usually, unless your hair changes. 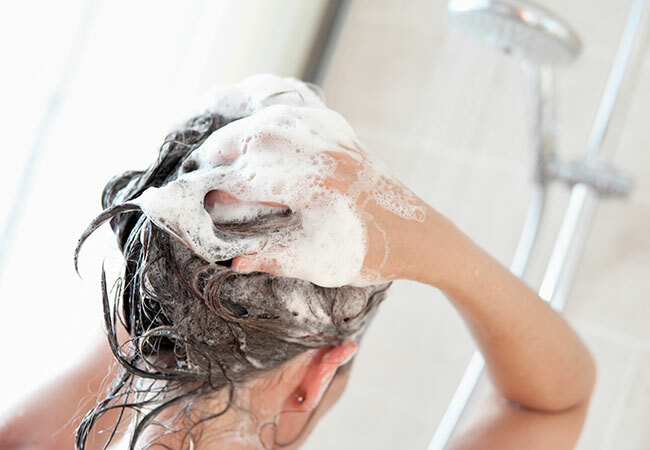 5.Wash your hair with warm water. The effect of shampoo is best with warm water. If the water is too hot, it will make your hair dry and itchy . If the water is too cold, the shampoo will not be rinsed thoroughly. 6.After the hair has been rinsed, then a cold shower, will make the hair more shiny. But pay attention to the temperature difference can not be too large, otherwise it is easy to get sick. 7.First make sure you are using the right conditioner. 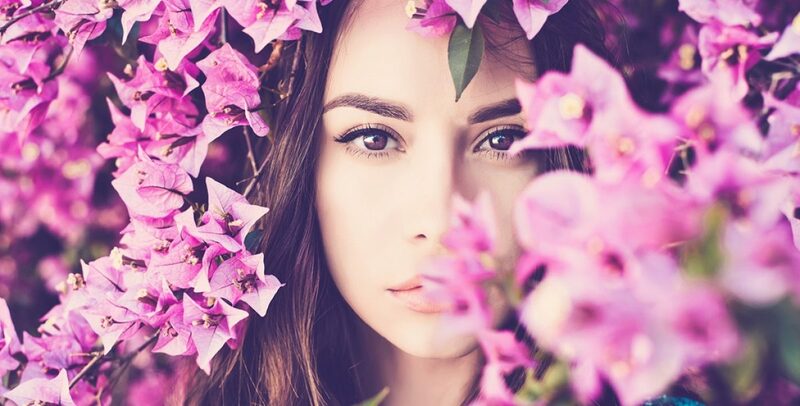 Protein helps to strengthen the hair and scalp’s moisture and endurance, and moisturizing function can increase the softness and luster of the hair. 8.You should use conditioner like this: use a towel to dry the water on your hair, or at least squeeze out the water left on your hair. When there is too much water in the hair, the conditioner cannot be effectively absorbed. 9.The conditioner should be applied to the middle of the hair or the tip of the hair, not to the root of the scalp. 10.Gently put your fingers through the hair, slowly smooth, so that the conditioner is evenly and smoothly distributed.